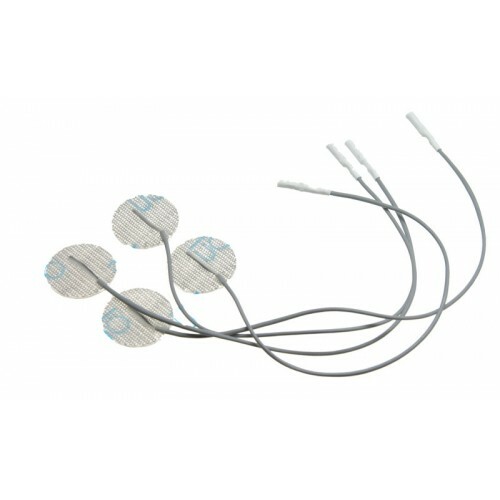 E-Stim self-adhesive micro electro pads. 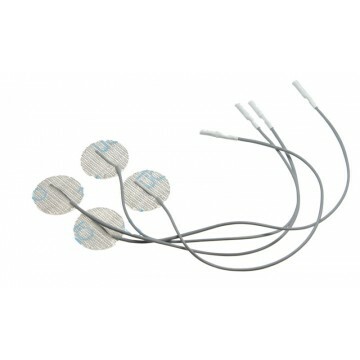 They are self-adhesive surface electrodes that stick to the skin for skin play e-stim. Once you have finished return to the plastic carrier sheet and you will be able to use again and again. Smaller, more discreet pads that measure 32mm (1 1/4") in diameter. Supplied as a pack of 4 pads.